What can you expect at Convention next week for Quality? Let Ruta tell you about quality assurance/performance improvement! Donate Your Old iPod at NCAL Day! 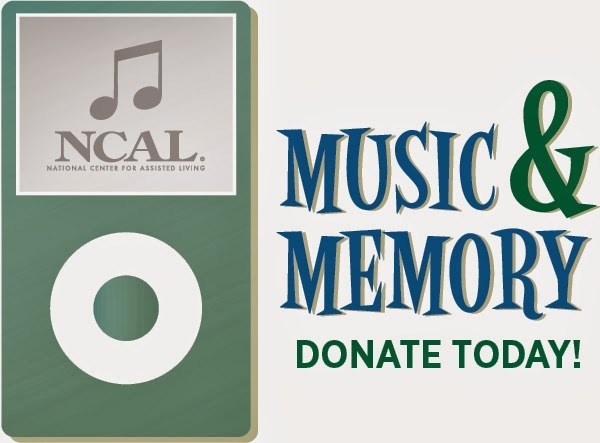 Give the gift of song to residents across the country by participating in NCAL’s iPod drive for the Music & Memory program. At the AHCA/NCAL Convention and Expo next week, October 6-9 in Phoenix, AZ, we will be collecting donations of new and used iPods and shuffles at NCAL Day and at the NCAL Booth. The Music & Memory program trains professionals in long term care communities, including assisted living residences, how to set up personalized music playlists on iPods for residents. These musical favorites tap deep memories for those who live with Alzheimer’s and other forms of dementia. This connection to the music of their past brings untold joy and pleasure to residents. Learn more about Music & Memory here. To participate, search throw your drawers, gym bags and closets and bring your unneeded iPods and shuffles to Phoenix. You will make a huge difference in the life of a resident! It is a busy week on Capitol Hill and AHCA is tracking every movement. The continuing resolution (CR) has captured the majority of the attention of both legislators and media. The Senate is expected to send a version of the bill which preserves funding for the Affordable Care Act (ACA) back to the House today, at which point the GOP-led majority will make the ultimate decision over the legislation’s fate. The CR is not the only issue of importance on the Hill. The focus on CR has taken time away from discussions regarding the debt ceiling, which will now need to be raised by October 17 in order for the federal government to avoid a default. House Republicans are hopeful they will be able to tie spending cuts to any legislation that raises the debt ceiling, including a potential reduction to the provider assessment rate. In states where the Medicaid provider assessment rate is 6%, there is still a risk that a provision to reduce the rate to 5.5% will make it to the House floor. AHCA is monitoring this closely, as this represents an unaffordable cut to providers in those states. If you live or own facilities in AL, AR, CA, CT, FL, GA, ID, IN, ME, MD, MS, MO, NV, NY, NC, OH, OK, PA, VT, or WY, please get in contact with your Members of Congress and let them know that a reduction of this size will affect the care millions of patients receive and have a significant impact on skilled nursing centers, as well as thousands of other health care providers throughout the country. Nearly two years ago, Edgemoor DP SNF in Santee, CA, created Sierra Stroll, a multi-disciplinary therapeutic behavioral activation program. Sierra Stroll allows residents to engage in social and physical activities like walking, listening to music, dancing, or playing cards outdoors. Many of Edgemoor DP SNF’s residents suffer from dementia, mental illness, apathy and aggression. 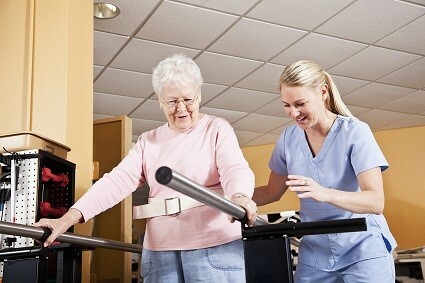 Sierra Stroll was designed specifically to address these populations, and since its institution, staff has seen great improvements in their residents’ attitudes and behaviors. “This program has sustained the interest and positive engagement of residents with severe behavioral problems and has served to enhance peer-to-peer interaction and to decrease aggression and other negative behaviors,” said Alfredo Aguirre, Director of the Behavioral Health Services Division of San Diego County, in his nomination letter. Specifically, Edgemoor DP SNF reported that Sierra Stroll has resulted in psychoactive medication reductions, improved behavior and tolerance, reduced aggression and improved staff skills, as well as staff fitness. Richard Brown, President of the Volunteer Association at Edgemoor DP SNF agreed. 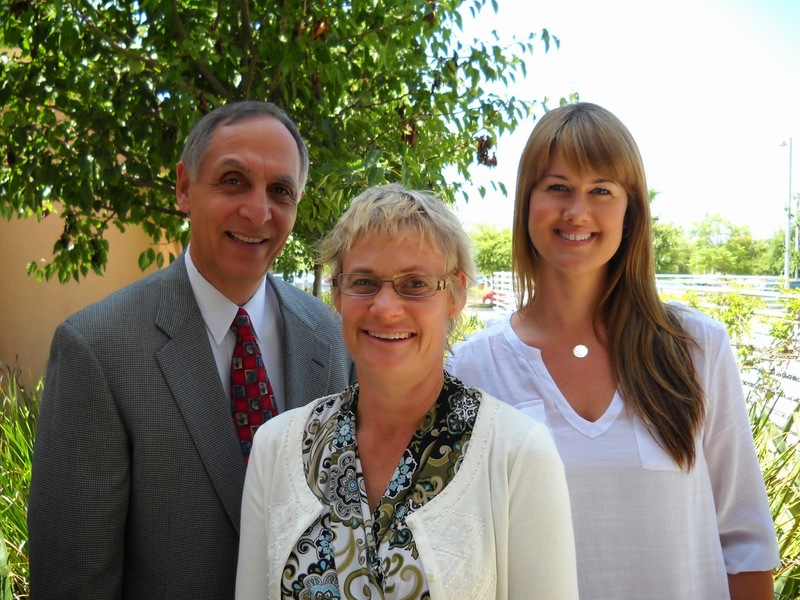 Edgemoor DP SNF’s dedication to serving others will be recognized at the AHCA/NCAL 64th Annual Convention & Expo in Phoenix, Arizona, on October 6-9, 2013. Understanding the affordability and look-back measurement safe harbors and what they mean to you as an employer. 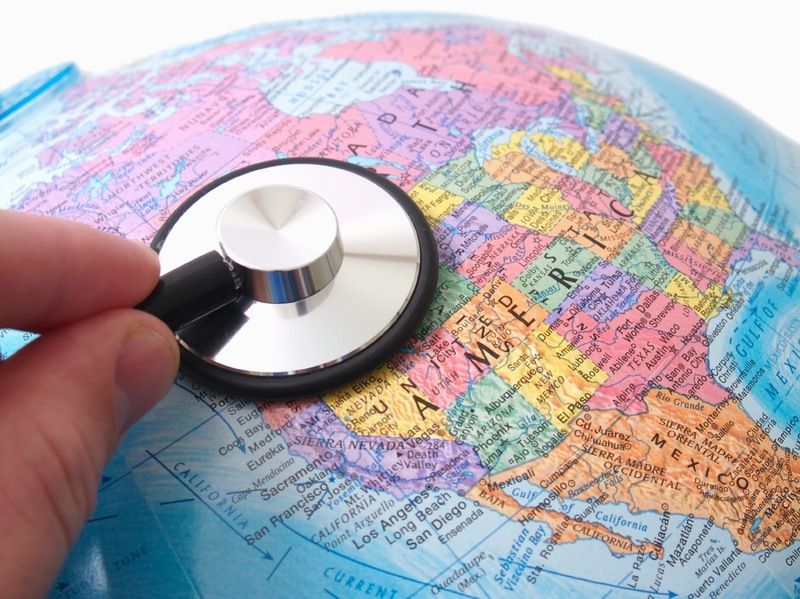 Understanding various reporting and notification requirements under the ACA. Considering the tax implications for the business and employees of benefit decisions going forward. Understanding what plans will meet minimum essential coverage and minimum value under ACA. Session Description: This webinar will provide owners, operators and finance executives with a perspective on how to uncover value in their current operations and educate all parties on the risks and market fluctuations associated with rises in interest rates. The spread between 10-year treasury notes (directly correlated to interest rates) and cap rates have remained quite consistent over the last decade. Since May, the United States has seen the single largest jump in the 10-year treasury rate in history. While overall rates are still at historic lows, it is crucial for seniors housing owners to understand how these fluctuations can adversely affect the value of their business. This webinar will show the magnitude of this effect through historical trends, current trends, and real world examples. Critical Medicaid funding for nursing facility care is in jeopardy! As Congress looks for ways to pay for various legislative proposals as part of the debt ceiling package, Members in the House of Representatives are considering proposals to cut Medicaid through a reduction of the provider assessment rate from 6% to 5.5%. The proposed reductions to the provider assessment threshold will affect the care millions of patients receive and have a significant impact on nursing home providers as well as thousands of other health care providers throughout the country. Currently, 43 states and the District of Columbia use the provider assessment program. For these states, the provider assessment program is essential to funding quality long term care services for seniors and individuals with disabilities. For 21 states, funding is particularly at risk because the provider assessment rate is already at the maximum allowable level. 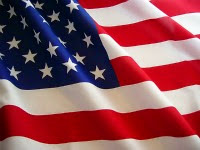 Those states are as follows: Alabama, Arkansas, California, Connecticut, Florida, Georgia, Idaho, Indiana, Maine, Maryland, Mississippi, Missouri, Nevada, New York, North Carolina, Ohio, Oklahoma, Oregon, Pennsylvania, Vermont, or Wyoming. If you live in one of these states, please contact your Members of Congress and tell them to oppose any legislative proposal that would reduce the maximum allowable Medicaid provider assessment rate. Contact Matt Smyth, Senior Director of Grassroots, for more information at msmyth@ahca.org or 202-898-2817. Twitter Chat on Seniors and Flu Season THIS FRIDAY! AHCA is hosting a Twitter chat on seniors and flu season this coming Friday, September 27th at 2:00pm. AHCA will host the chat with the Centers for Disease Control and Prevention (CDC) and the Immunization Action Coalition. Come learn about how seniors can stay safe during flu season and tips for health care workers. 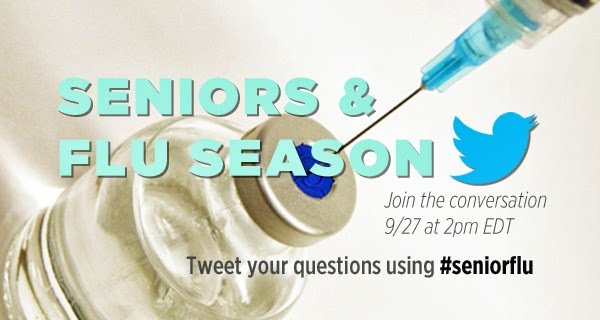 Participants can participate in the chat by tweeting their comments and questions using the hashtag, #seniorflu. Before the chat, feel free to peruse AHCA's influenza resources here. We look forward to tweeting with you all on Friday! 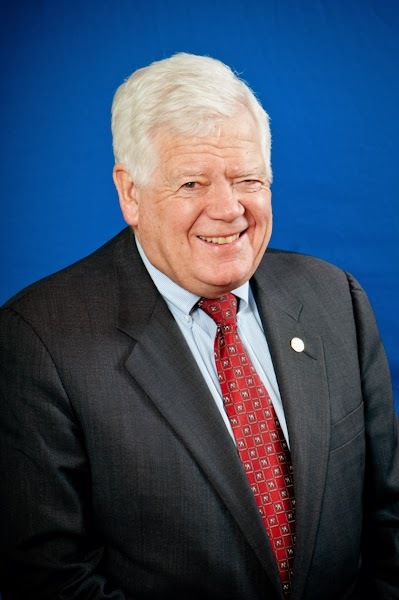 On Thursday, Rep. Jim McDermott (D-WA) introduced in the House the Fairness for Beneficiaries Act of 2013, which repeals the three-day inpatient stay Medicare requirement that beneficiaries must satisfy before they are eligible for skilled nursing care center benefits. McDermott specifically cited the work of the Commission on Long-Term Care, who last week recommended the three-day stay be eliminated, as a motivator to put the bill into play in Congress. AHCA/NCAL has long been in support of eliminating the mandatory three-day stay, and prior to introducing the bill, McDermott’s office contacted AHCA/NCAL for comments on the legislation. 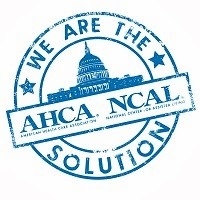 AHCA/NCAL supports eliminating the three-day stay requirement and solving the related issue of observation stays. For more information about observation stays and the three-day stay requirement, visit the AHCA/NCAL website. Members of Congress recently returned from the August recess, and AHCA members have wasted no time following them right back to Capitol Hill. This past Tuesday and Wednesday, nearly 20 providers representing ten states flew in to attend an AHCA PAC-sponsored event with the Republican Young Guns at the Capitol Hill Club. 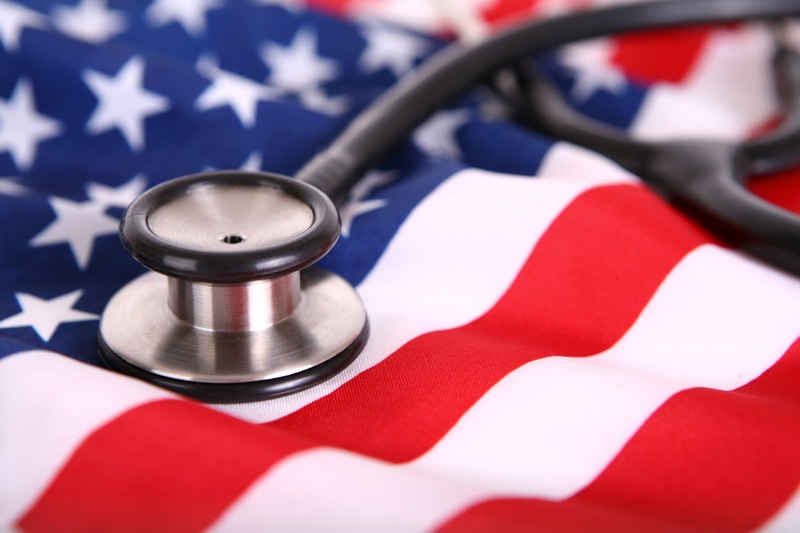 During the event, providers met with several representatives, senators, and their staffs to discuss critical legislation, especially preserving Medicare and Medicaid reimbursement as Congressional spending fights loom. The AHCA PAC-sponsored event enabled long term care providers to visit the offices of representatives and senators on both sides of the aisle, many of whom serve on Ways and Means, Energy and Commerce, and Finance committees—the committees which will ultimately decide the fate of key issues facing long term care. 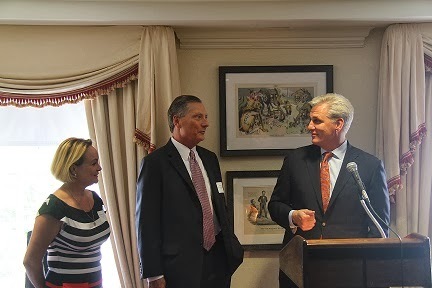 During the event, third-ranking Republican in the House, Majority Whip Kevin McCarthy shared a few words on the importance of long term care to our nation’s health care future, and commended AHCA members for their aggressive fundraising and political efforts. 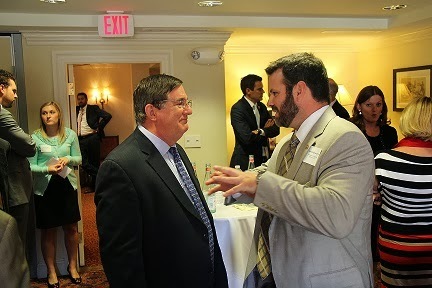 Additionally, Vice Chairman of the Energy and Commerce Subcommittee on Health, Dr. Michael Burgess, made a surprise appearance, taking time to speak to members and assuring them of his commitment to the profession during future negotiations on the Hill. October 1 is the final deadline for employers to inform employees about health care coverage under the Affordable Care Act. AHCA/NCAL’s webpage on the Affordable Care Act contains a checklist of requirements for employers. The United States Department of Labor has provided model notices for employers offering insurance coverage to employees, as well as for those not offering coverage. The model notice for employers that offer coverage to some or all of their employees and the model notice for employers who do not offer a health plan are both available in Microsoft Word format and can be found on the Department of Labor website here. On October 1, the Health Insurance Marketplace launches enabling qualified individuals to shop and enroll in an insurance plan. The Open Enrollment period is Oct. 1, 2013 to March 31, 2014. Insurance can begin on Jan. 1, 2014. In addition, it is important to note that open enrollment for the Small Business Health Options Program (SHOP) Marketplace, which is a new program for small businesses that simplifies the process of buying health coverage for your employees, begins on October 1. Starting in 2014, small businesses with generally up to 50 employees will have access to the new health care insurance marketplaces through the SHOP. In 2016, employers with up to 100 employees will be able to participate in SHOP. Employers that are eligible for SHOP can call the new Health Insurance Marketplace Small Employer Call Center at 1-800-706-7893 to get general SHOP and small business questions answered by a customer service representative. Current call center hours are Monday through Friday from 9 a.m. to 5 p.m. EST. Entire Six-Part Antipsychotics Webinar Now Available! Be Prepared. Don’t Let New Surveyor Guidance for F309 Catch You Off-Guard! Missed a part? Check out our archive library of On-Demand webinars here! CMS recently released new surveyor guidance to assess compliance with F309 and F329 as they relate to residents with dementia and use of antipsychotic drugs. AHCA is pleased to offer a series of six, brief, fast-moving and content-rich webinars to help your nursing center ensure that you are well-prepared for these changes. Webinars will be grounded in a QAPI approach and provide strategies for achieving compliance with the new guidance. Each webinar is 30-minutes and will be available on-demand. The first webinar in the series will be available during the week of July 9. Check Capitol Connections and the Quality Initiative section of the AHCA website for more information about the focus of each webinar in the series to identify those that will be of greatest help for your center. F309 & Antipsychotics?! Compliance?! QAPI?! : Your Integrated Pathway to Dementia Care. Part Six: “Quality is Our Business Model” (M.K. Ousley). Session Description: TQM, CQI, QI, QA&A - if you recognize these you know they reflect several decades of quality programs in long term care. In fact if you recognize these, then you know that Quality has been the long term care business model for a very long time. The new guidance at F-309 recognizes the importance of a nursing center's QA&A process and encourages surveyors to examine the systemic approaches used to deliver care and services for a resident with dementia. This session will validate your current QA&A efforts and support your transition to QAPI with practical tips and useful pointers. Relate current QA&A practices to QAPI principles. The We are the Solution campaign continues to rock and roll. This past Friday, providers met top Democratic brass at an event in Hartford, CT, sharing personal stories about the profession and letting Members of Congress know that the long term care profession wants to work with them to develop solutions to the most pressing health and budget issues facing lawmakers today. The event, held for Rep. John Larson (D-CT), brought in ten Representatives, including the number one and number two Democrats in the House, Minority Leader Nancy Pelosi (D-CA) and Minority Whip Steny Hoyer (D-MD) as well as Rep. Joe Courtney (D-CT), sponsor of H.R. 1179, the observation stay legislation. Also in attendance were Connecticut Governor Dan Malloy and UConn basketball coach Jim Calhoun. 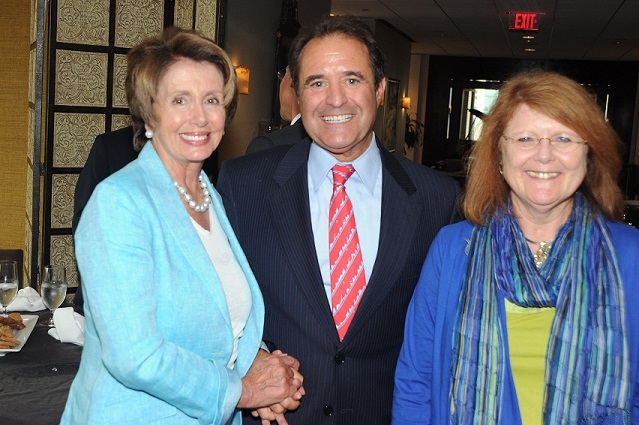 AHCA members Paul Liistro (Arbors of Hop Brook & Vernon Manor) and Karen Chadderton (Riverside Health and Rehabilitation) got the chance to speak with Leader Pelosi about the need to preserve reimbursements and expand access for the services most critical to older, frail, and disabled Americans.